Very good, Edgar - I much prefer the tonal range in this shot compared to the previous ones. By the way, where? Hi Lochlann, thank you for your comments. You went home too soon, we've had wall to wall sunshine and temperatures in the low to mid 20's for the last fortnight! Hopefully this isn't our summer peaking early. As for the location, the photo was taken a short distance outside Carryduff on the old road to Saintfield. Ahhh, now I think I know why you had the shot of Loughinisland old church before - you live nearby?? I come from Warrenpoint originally. 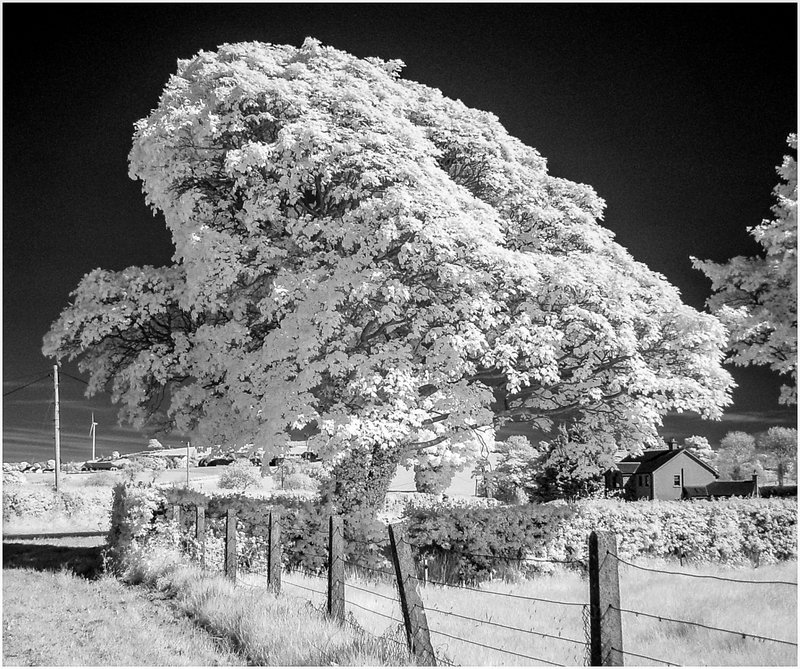 Nice image has the camera been converted for IR or is this just the effect using the IR filter ?